The United Way of the Bradford Area, Inc. is proud of the successes of our annual campaigns, but did you know there are other ways to support the organization, as well? With special events always being “right around the corner”, why not honor someone special with an honorarium to the United Way of the Bradford Area! Praise the accomplishments of your favorite graduate; honor all the moms in your life; congratulate a friend for a job well done! The possibilities are endless! At a time when you’re remembering another, think of the best way to make a lasting impact on your local community. A memorial contribution to the UWBA will allow our organization to continue our efforts of enhancing the quality of life in our area. With a contribution of your choice ($5 and above), we send a tasteful card on your behalf to your chosen recipient. Throughout the course of the year, the UWBA hosts special events, which are an excellent opportunity to showcase the work of our funded agencies, promote our donors, and have a great time. Our annual Pig Roast/Clam Bake (presented by Northwest Bank) is held on the Thursday following Labor Day. We also host an annual Soup Lunch, as well as a Report to the Community/Campaign Celebration/Volunteer Recognition event in January each year. We’ll throw in a couple new events as the need arises and time allows…but rest assured everything will be fun! As you are contemplating or finalizing your estate planning, please remember the United Way of the Bradford Area. You may designate a contribution to our endowment fund, which will ensure that your generosity will continue for many years to follow. Please contact our office for more information. The United Way of the Bradford Area, Inc. is a non-profit 501 (c) 3 organization. The official registration information may be obtained from the PA Department of State by calling 1-800-732-0999. Registration does not imply endorsement. Your contribution is tax-deductible to the extent provided by law. 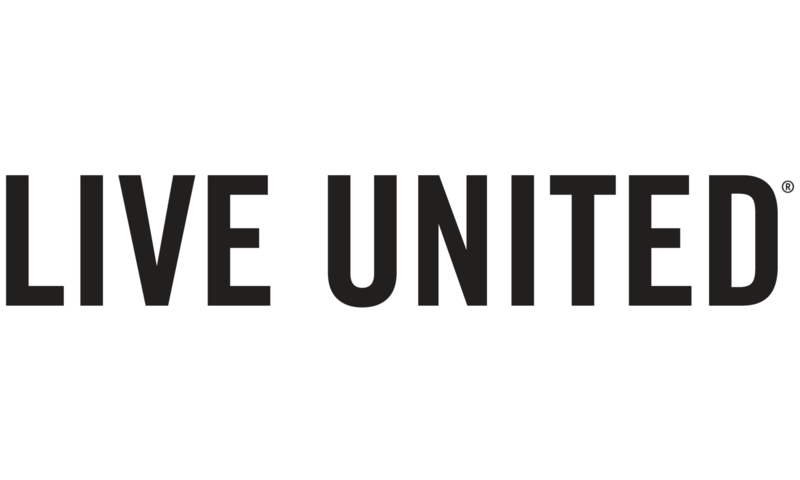 Unless otherwise stated, the United Way of the Bradford Area, Inc. does not provide goods or services as whole or partial consideration for contributions made.